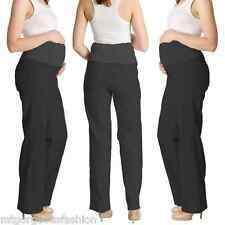 Top Shop maternity bump band size M/L. Condition is Used. Dispatched with Royal Mail 2nd Class. Stretch, and touch the hook to the loop, and your support is secure! you may vary tension by adjusting the amount of stretch. Especially helpful after a c-section. 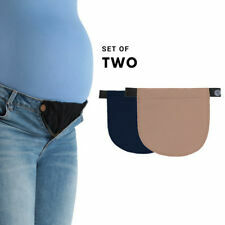 Item: Belly Band & Support. Note: Light shooting and different displays may cause the color of the item in the picture a little different from the real thing. 1 Waist Band. Size: One Size. Most of us ignore the importance of our lumbar. Lumbar spine is a very important part of your body. It connects the upper and lower body, playing a vital role in your daily activities. The protection of waist is very important, this product can protect you from harm, effectively relieve pain of lumbar disc herniation, lumbar muscle strain, rheumatoid spur. 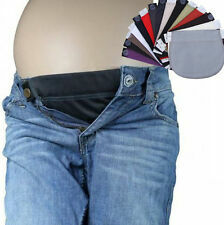 Emma Jane Maternity Support Belt. 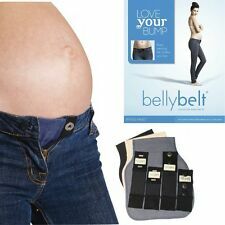 Designed to give you support and comfort during your pregnancy and help relieve backache. Fully adjustable, there is a video on Emma Janes website to show you how to put it on and adjust it. If you haven't received ite. 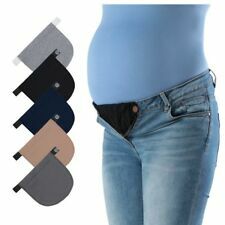 So a good belly belt is perfectly good for them. Only hand washing(the best hand-washing,do not rub the clothes,Prohibit bleaching and ironing) No. Iron/No Machine Washing/ No Chlorine bleaching / No Dry cleaning ;.